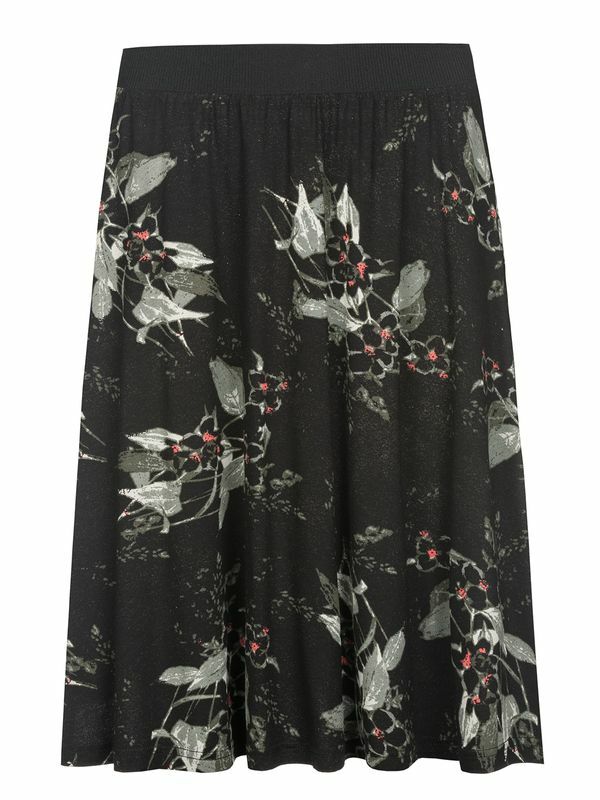 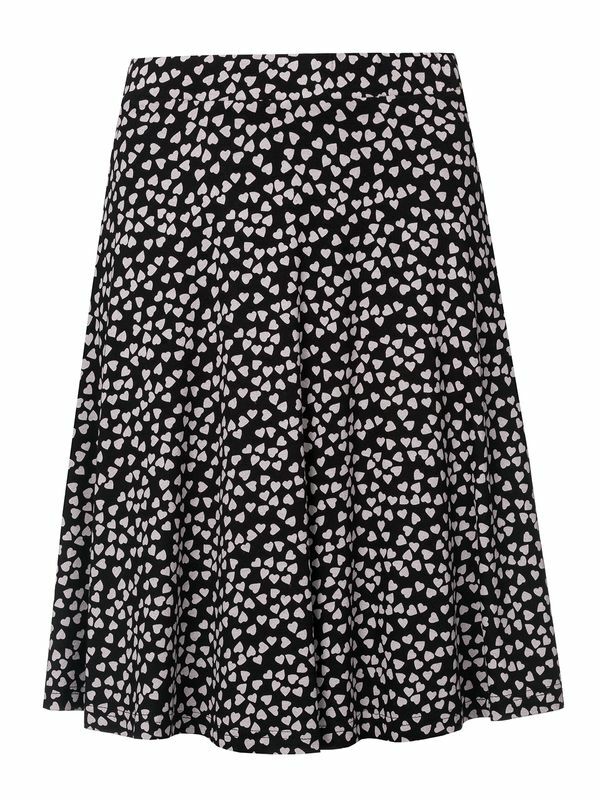 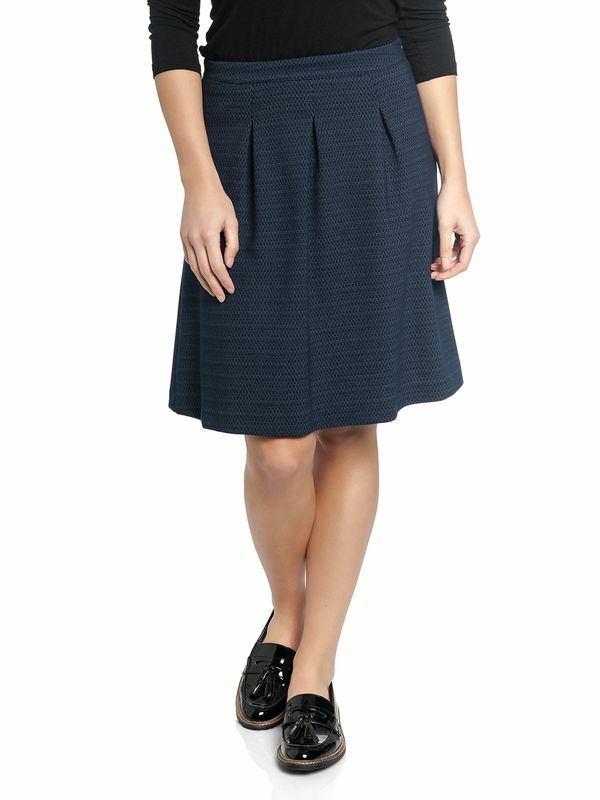 The Gipsy Dream Skirt is made of a soft and slightly stretchy viscose material. 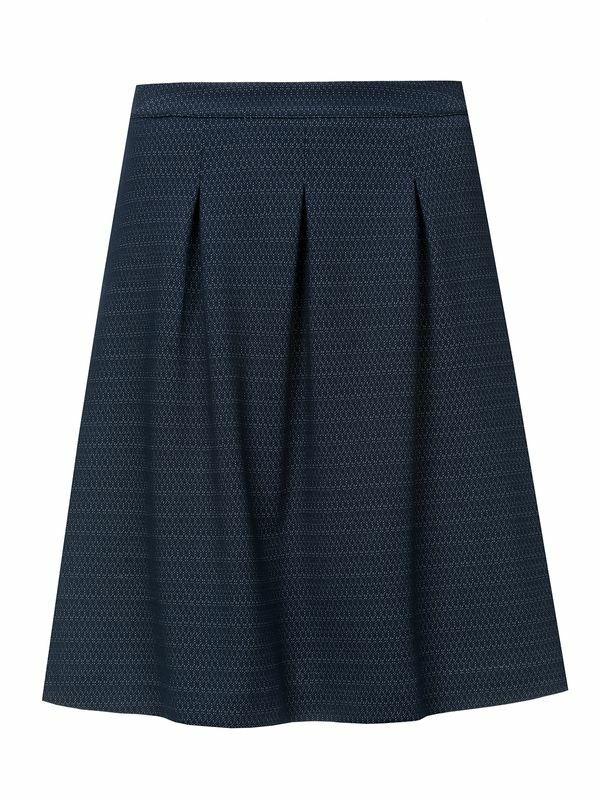 It has an adjustable, broad waistband and is slightly flared. 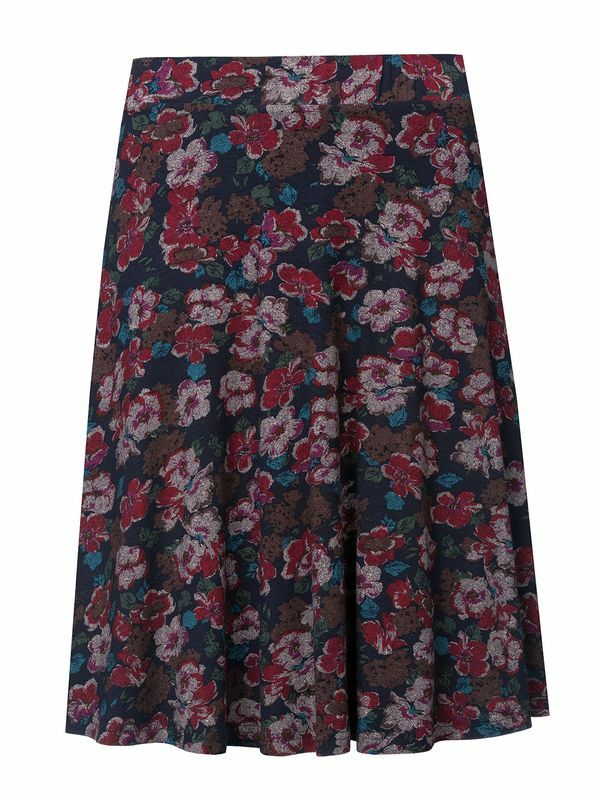 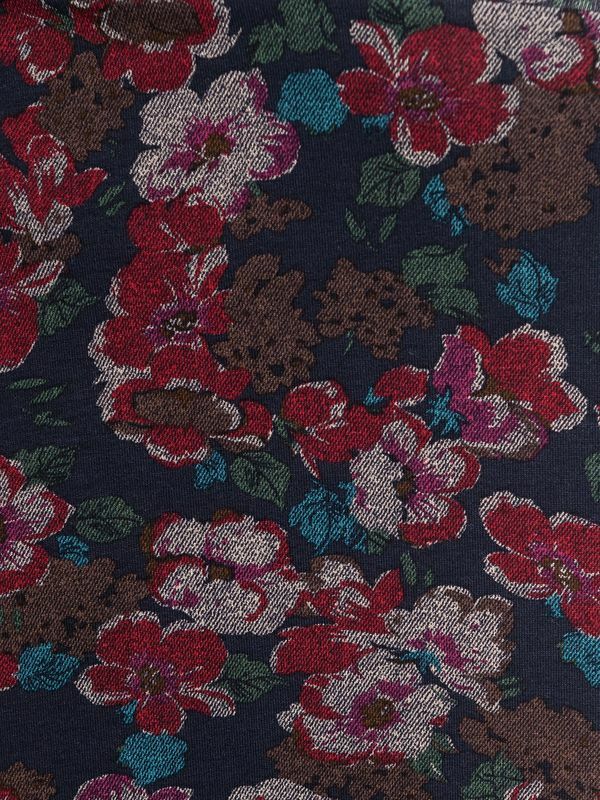 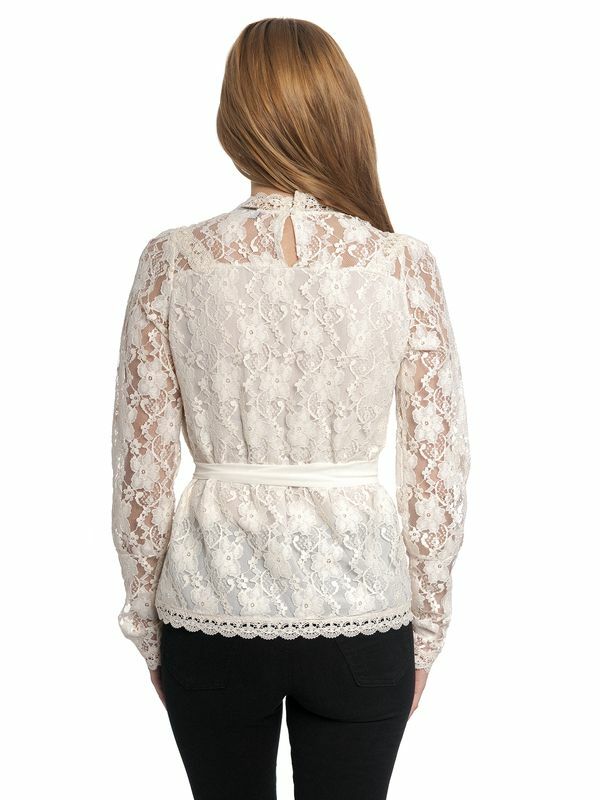 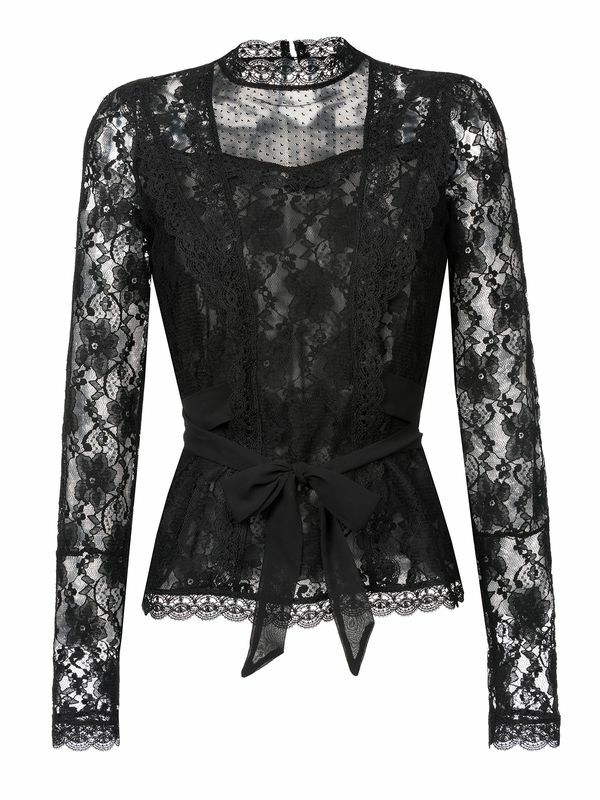 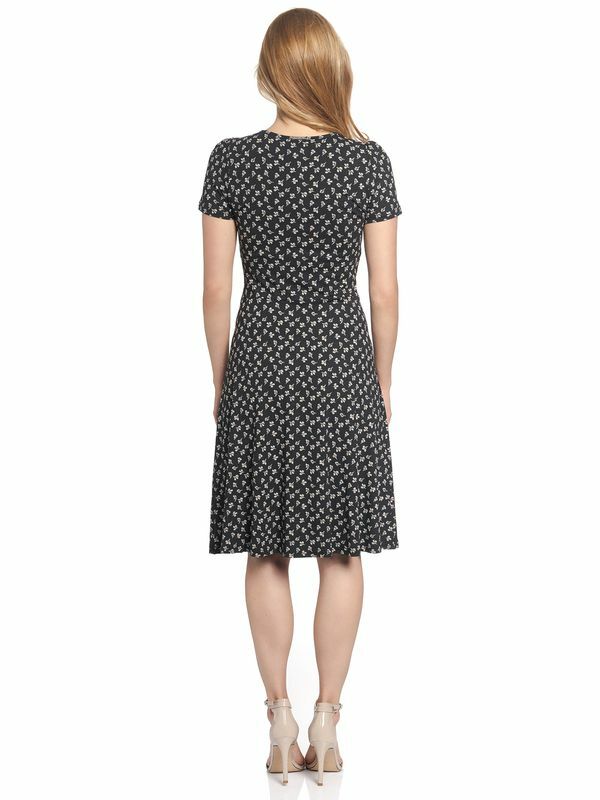 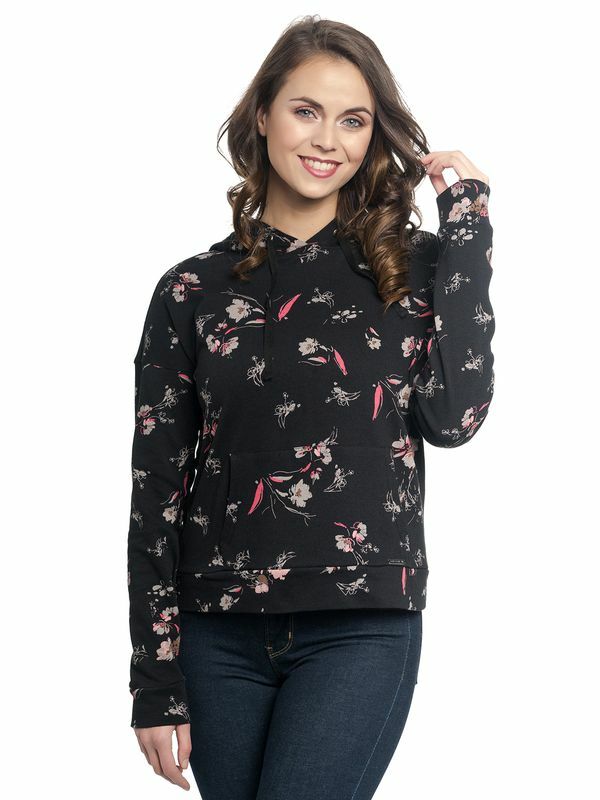 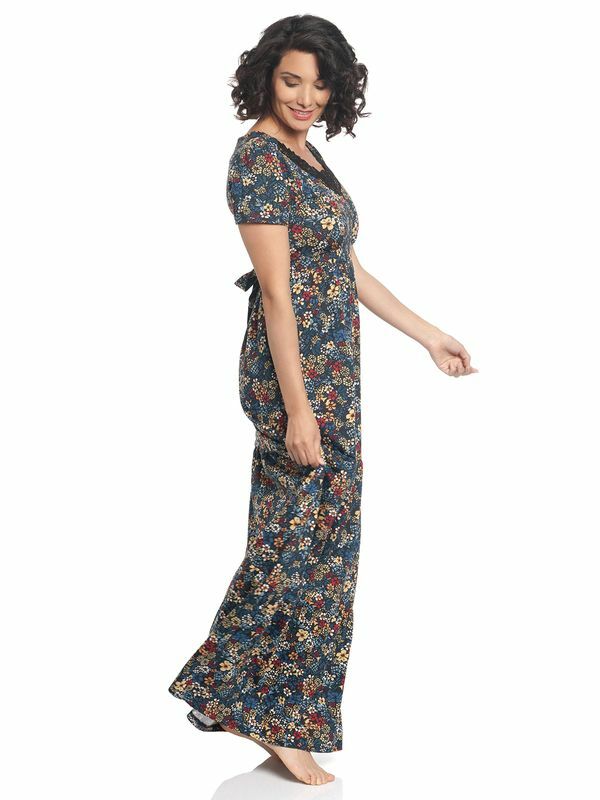 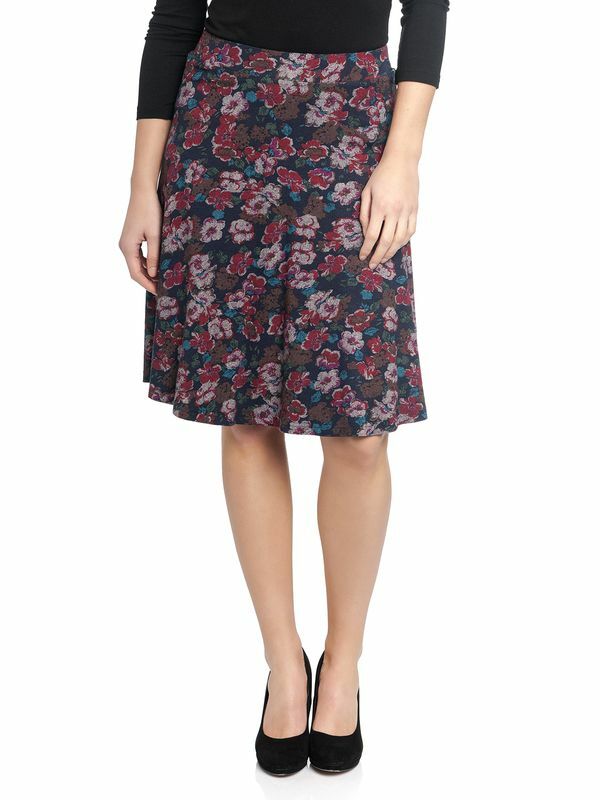 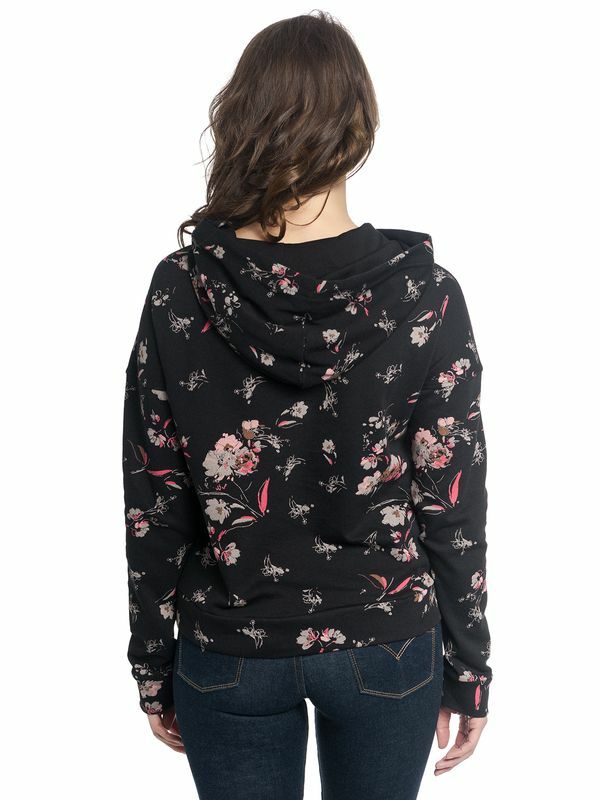 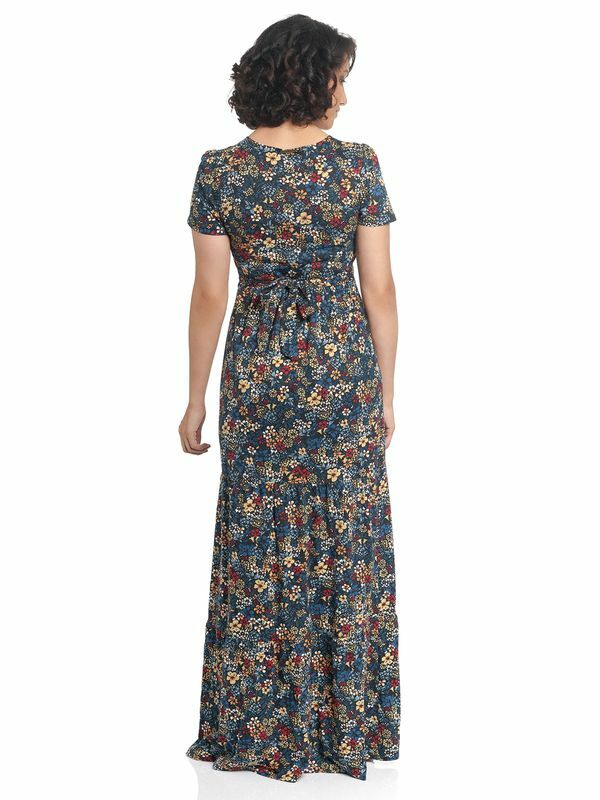 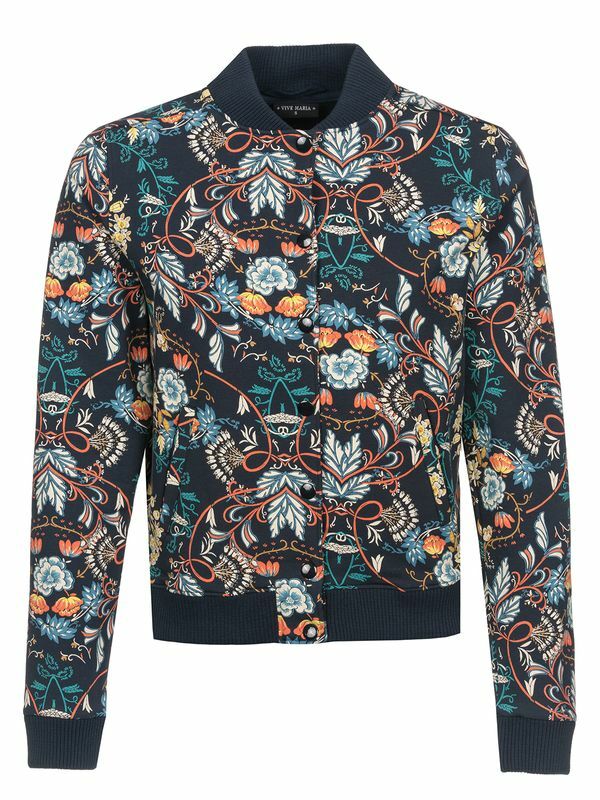 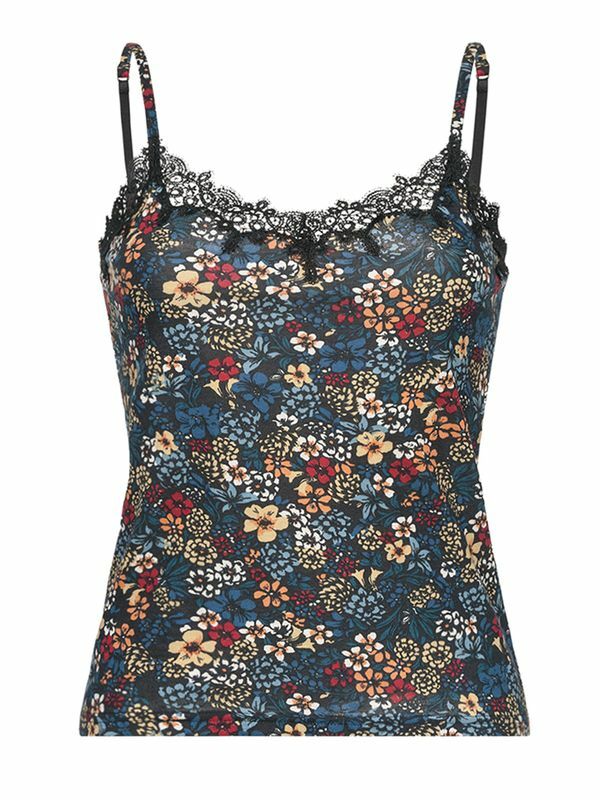 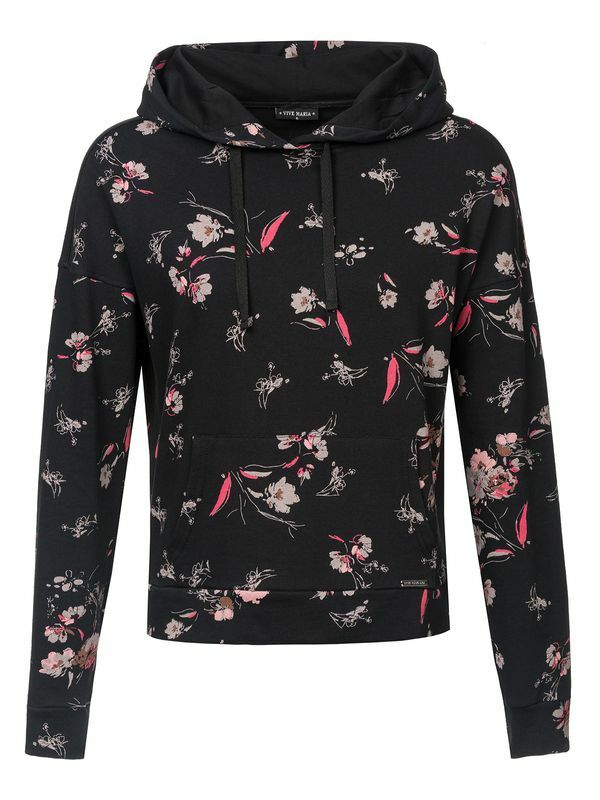 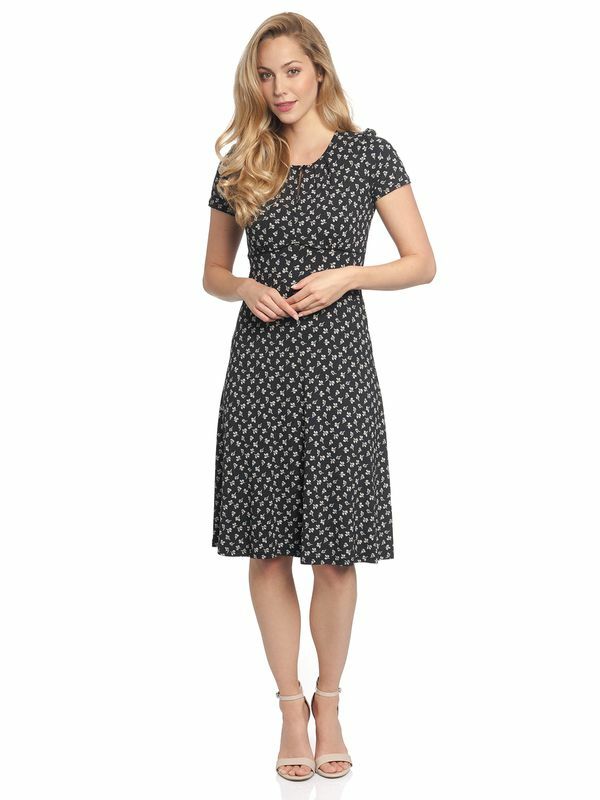 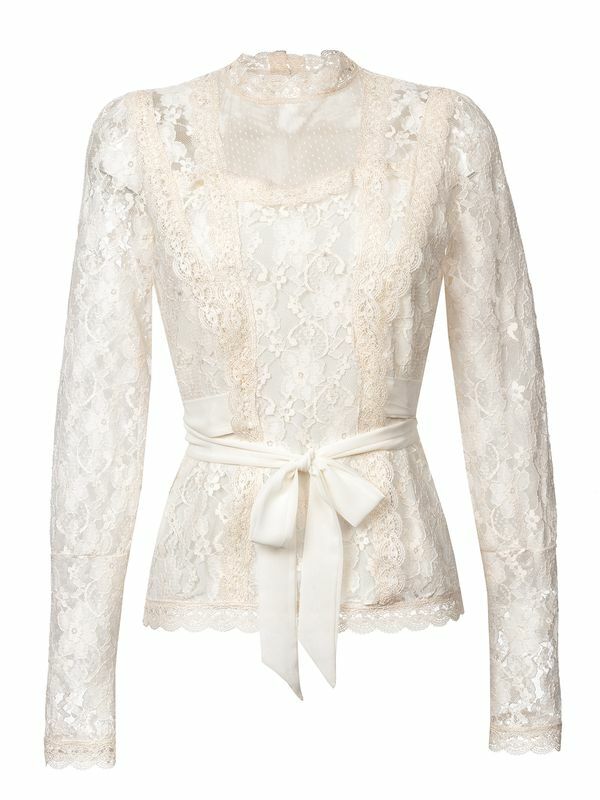 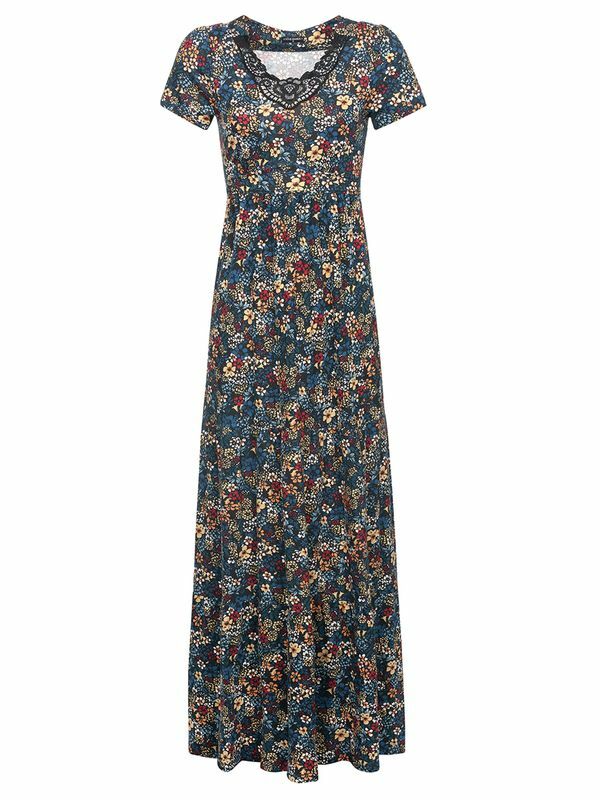 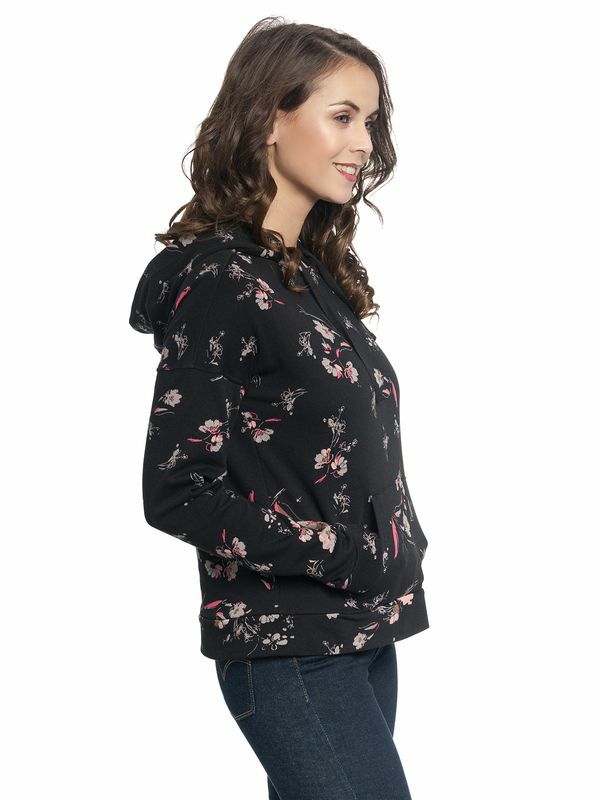 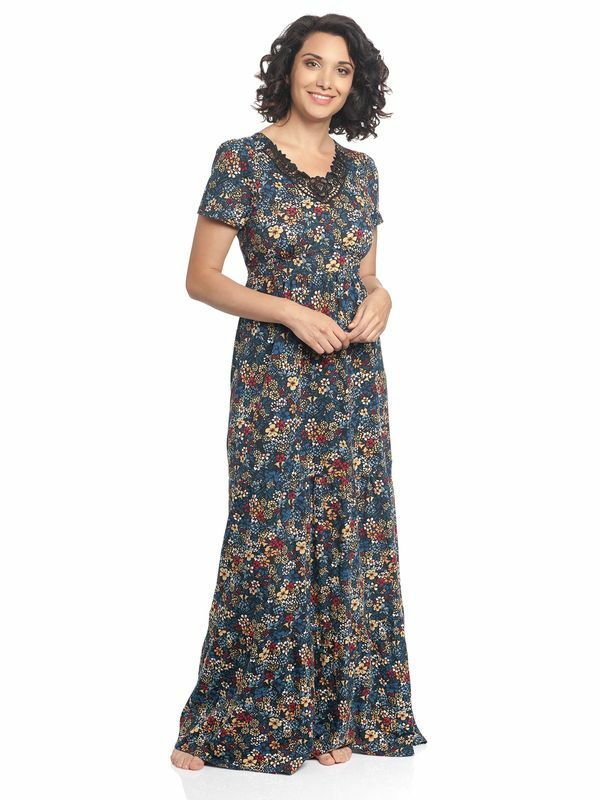 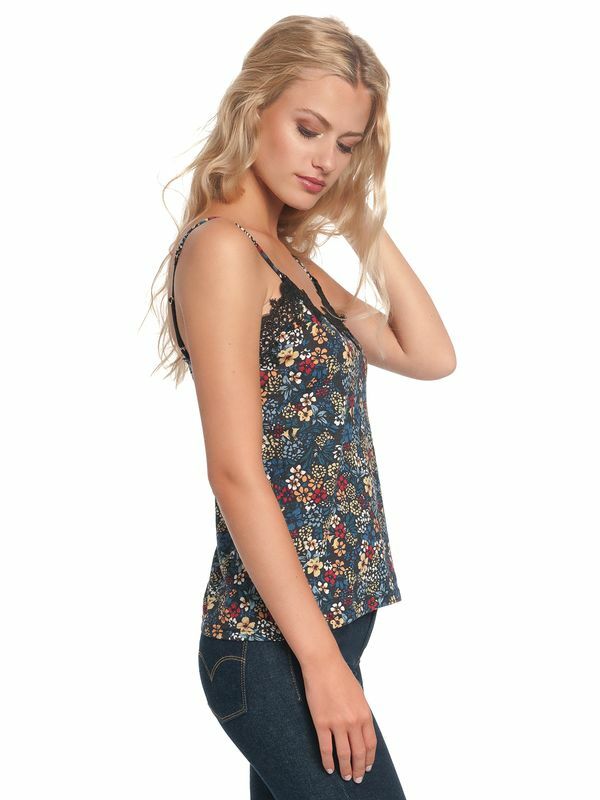 The romantic flower print gives it a very feminine and playful look.